Looming large in the international media’s coverage of favelas in 2018 were three highly consequential events: the military intervention in Rio, the assassination of Rio city councilor Marielle Franco, and the 2018 Brazilian general election. As such, human rights (or more precisely, the dismissal and violation thereof) featured prominently in coverage across publications—several of which insightfully navigated complex issues, pushing the conversation forward in productive ways, while others confounded understandings of Rio’s violence and fell back on predictable stereotypes in the absence of discerning analysis. Without underestimating the gravity of these three momentous events in Brazil’s history, it’s worth pointing out the relative vacuum of coverage on other topics—meaning that narratives of violence and the general preoccupation with public security heavily saturated the 2018 media landscape. That said, at this critical moment in Brazil, the centrality of violence in the international media isn’t exactly misplaced. With favelas increasingly subject to policies of repression, it is absolutely essential to maintain a spotlight on human rights abuses and alert the international community to these violations. However, the single emphasis on violence (and its sensational portrayal for audience consumption) often leads to the further entrenchment of existing stigmas and misperceptions of favelas as intrinsically violent and criminal urban spaces with little of value. Sensational representations of violence were not the only misconstructions observed in the cohort of favela-centric articles this year; notable were several in-depth pieces from reputable publications hinged on specious arguments. Rather than the 24-hour (negative) news cycle that inundates our social media feeds and lives—oftentimes leading to audience disengagement and desensitization, rather than empowerment and action—there needs to be a shift to positive news and solutions journalism. 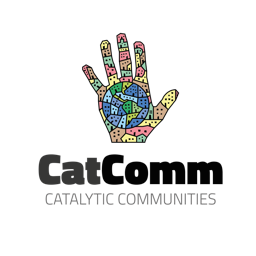 With this in mind, prominently featured in this list are articles that highlight inspiring community organizers and favela-based initiatives actively working to deconstruct damaging stigmas that are frequently associated with favelas. This work is as necessary as ever, as stigmatizing language remains pervasive—hindering productive conversations about favelas. Terming favelas “slums” and “shantytowns” is lazy, unnecessary, and inconsistent with their reality. Despite chronic underinvestment in basic services, favelas are, by and large, culturally vibrant communities that are central to the city’s economy and home to a predominantly middle-class population. The negative consequences of favela stigma are not just a theory: prejudiced one-sided narratives of favelas, as sites of poverty defined by precarity and violence, pose concrete barriers to inclusion for residents by encouraging the very policies of repression and neglect that give rise to (and perpetuate) the stigmatization of favelas. As such, we have long urged the international media to introduce nuance in their reporting on favelas, #StopFavelaStigma and simply call them favelas. Here, we take a look at the best and worst international reporting on favelas of 2018. The Guardian consistently provided some of the best and most nuanced coverage of the military intervention in Rio. For instance, recounting the narrative of a family whose lives were interrupted by the violent death of 21-year-old Márcio Sabino, this Guardian article effectively contextualizes a grave act of personal violence in structural problems that the military intervention fails to uproot. In addition to exposing human rights abuses committed by police and the military, The Guardian provided excellent coverage on the militia, a paramilitary organization composed of off-duty or retired police officers and firefighters with extensive reach in Rio’s West Zone whose members include individuals implicated in the assassination of Marielle Franco. As word of Marielle’s assassination reverberated around the world, the mere quantity of articles produced on the topic attests to the magnitude of her legacy. The Intercept consistently stood out for its nuanced, in-depth reporting of Marielle’s life, death, and legacy. This Intercept report offers a window into the deeply flawed security apparatus that Marielle sought to upend, focusing on one of her final projects: denouncing the deaths of black youth from favelas. 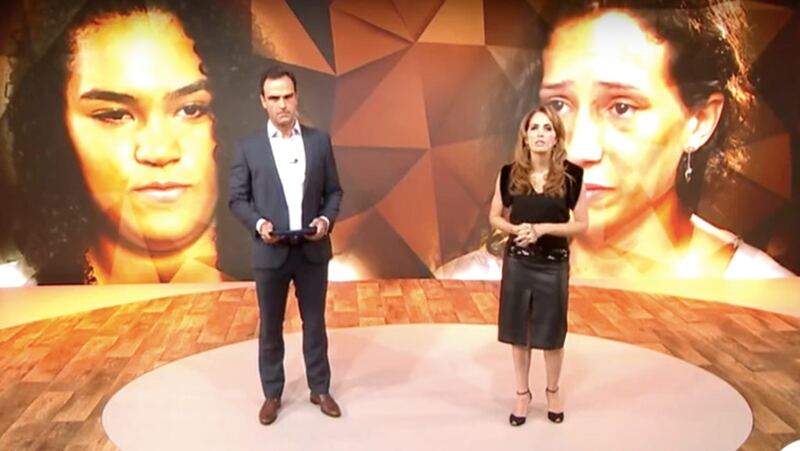 Carefully detailing what is known about their lives and deaths and highlighting the solidarity movement that was ignited in the wake of Marielle’s murder, the article represents activist-journalism at its best: implicitly tasking readers to say these victims’ names and refuse to let the ideals that Marielle represented die with her. Tracing Marielle’s trajectory from Maré to the Rio de Janeiro City Council, Next City details several of her key policy proposals and positions. City Lab aptly situates the military intervention in the context of the very systems that Marielle dedicated her life to fighting: institutionalized racism and the criminalization of poverty. Writing for Americas Quarterly, Theresa Williamson—founder and executive director of Catalytic Communities*—highlights the fortitude and resolve of the community leaders determined to continue Marielle’s struggle against the systematic violation of favela residents’ rights. One such manifestation of solidarity was the proliferation of favela candidates determined to claim spaces from which they have historically been barred during the landmark 2018 elections. 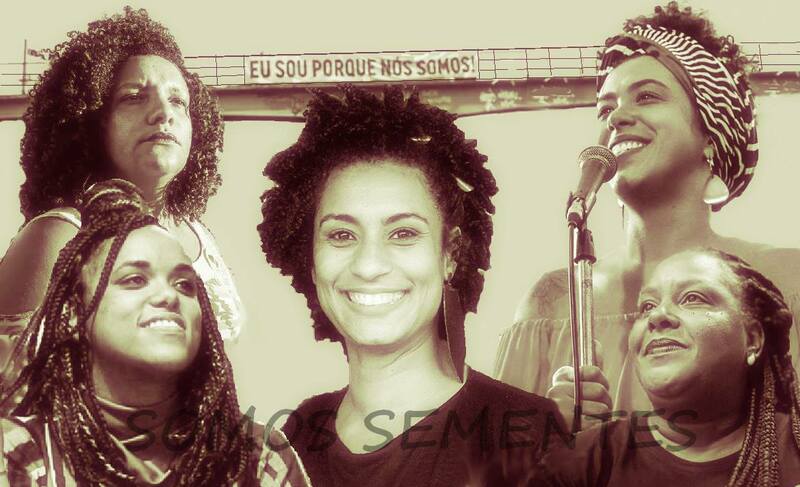 While a great deal of coverage centered on the narrative of a “tropical Trump” on the rise and the prevalence of fake news, Bloomberg, The Guardian, and Okay Africa produced excellent profiles on new faces of the resistance—black female candidates from favelas. OZY also featured the emergence of new platforms for representation, such as the explicitly favela-centric political party Frente Favela Brasil (Favela Front Brazil). Finally, providing a nuanced analysis of the political ascent of the far-Right and debunking common misperceptions surrounding the president-elect’s popularity among low-income and favela populations, Matthew Richmond’s contribution to Jacobin is a must-read. 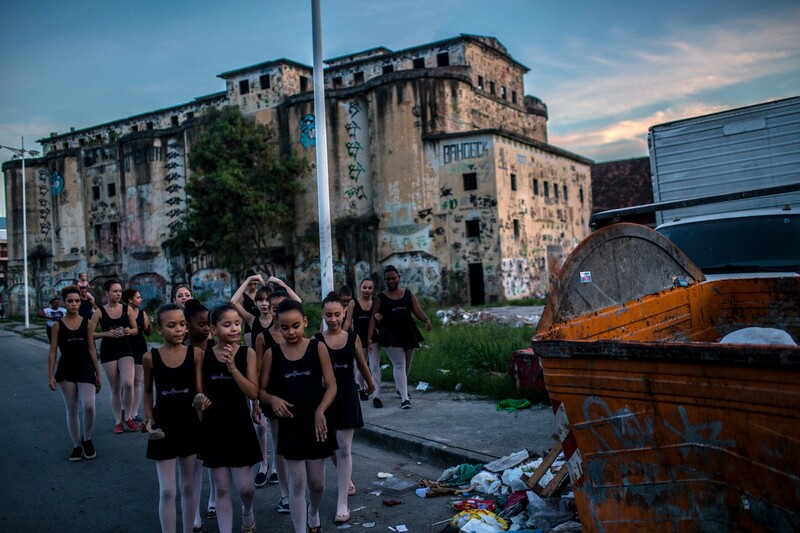 Na Ponta do Pés (“On Tiptoe”)—a ballet project in Complexo do Alemão, in Rio’s North Zone—takes center stage in Vice‘s short film Ballet and Bullets: Dancing Out of the Favela. 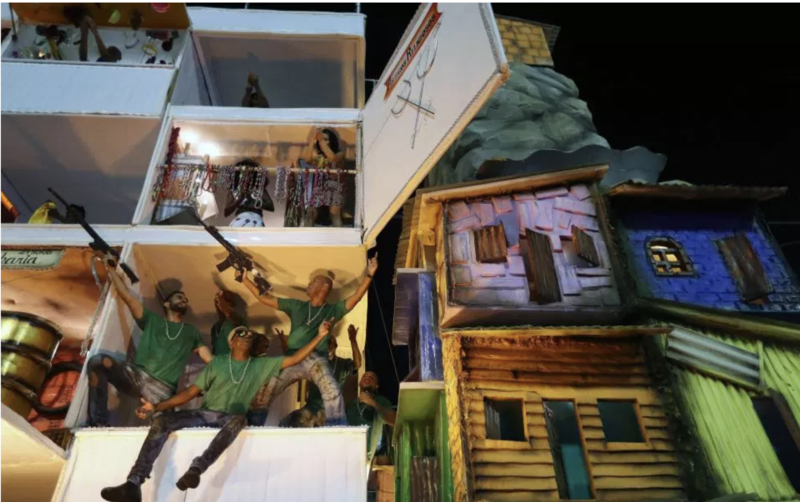 While the title flirts with sensationalism, both the film and Vice‘s accompanying article attest to the role of favelas as vibrant cultural incubators—recognizing favelas’ “strong tradition of civic action” and pointing to the “power of culture as a force for resistance and change,” particularly in the current political climate. The New York Times beautifully features yet another inspiring community-based dance project, Ballet Manguinhos. Foregrounding ballet as a diversion from students’ daily realities in a chronically disinvested community, the author highlights the transformative potential of dance as a gateway to social and political consciousness—highlighting project coordinator Daiana Ferreira de Oliveira’s staging of a transgressive performance intended to indict authorities for their denial of favela residents’ right to culture. Finally, City Lab highlighted Rio’s burgeoning sustainability movement in favelas by featuring community garden initiatives in South Zone communities Vidigal and Cantagalo—initiatives that yield not only organic produce but also healthy environments and community pride. (Dis)honorable mentions include this Agence France-Presse report, picked up by Yahoo News, which typecasts favelas as “crime-ridden slums” and sugarcoats Pacifying Police Units (UPPs) as “peace units;” this Rio Times article, which propagates the misleading narrative that favelas enjoyed “peace and prosperity” under the control of UPPs in advance of the mega-events; and this Urdu Point article, which opens with the assertion that favelas are “crime-plagued,” followed by a vastly oversimplified account of the military intervention. Positing the Rocinha favela as a symbol of Brazil’s economic ups and downs, this mostly compelling Washington Post article fell short of its potential by injecting simplifying (and inaccurate language) into an otherwise high quality piece. It beautifully grounds itself in the personal narrative of a family personally afflicted by gun violence and does so in the broader political and economic context underpinning the current state of public security in Rio. However, the focus on Rocinha’s perceived loss of status—terming the community “a once trendy favela” and “once the showcase shantytown in Brazil’s showcase city”—distracts from what’s really at stake: the fundamental rights and lives of the resident population. 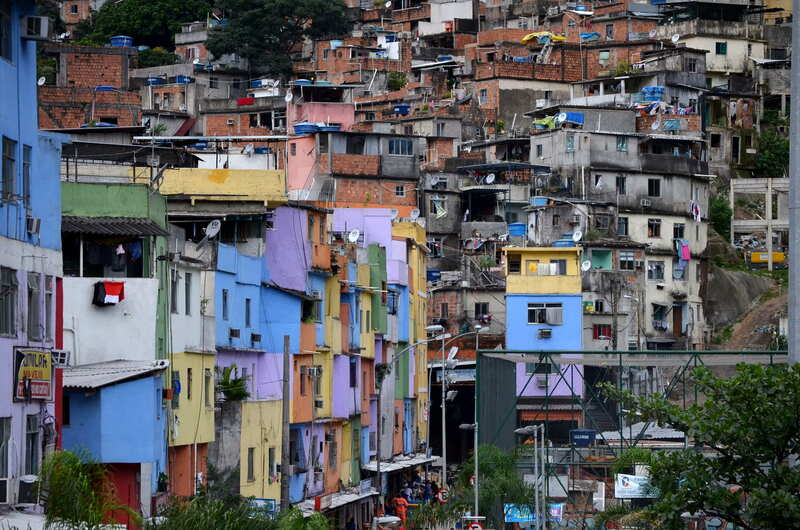 Yet more, the article anchors its description of the community in stigmatizing language of precarity and depravity, describing Rocinha as a “slum” and “hillside shantytown,” full of “ramshackle huts”—assertions that are simply inconsistent with the developed community’s reality. 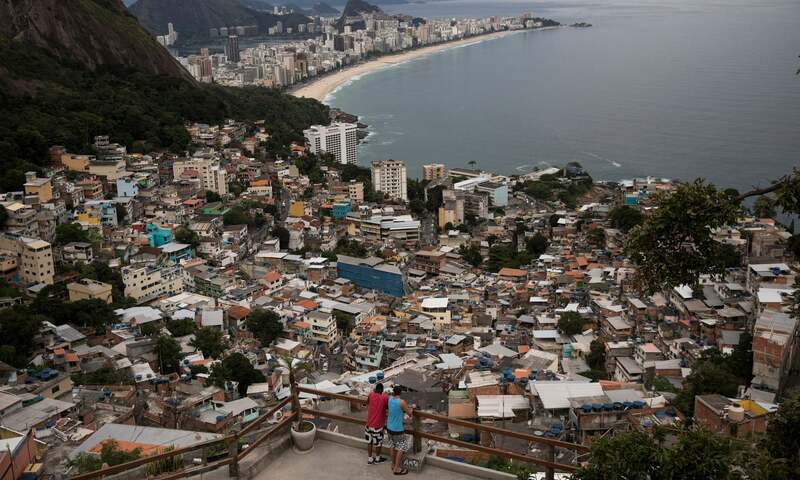 The uncritical lens through which the authors paint real estate speculation and the appropriation of favela aesthetics also calls attention, misleadingly describing the surge in property “values for Rocinha’s shacks—some with million-dollar views of the Christ the Redeemer statue on Mount Corcovado” in years prior as an indication of the community’s prosperity. Another Washington Post article provides a rare in-depth look at the military intervention in Vila Kennedy, in Rio’s West Zone—but tainted by stigmatizing language and rife with sweeping generalizations, it leaves much to desire. Titled “Stop and search? 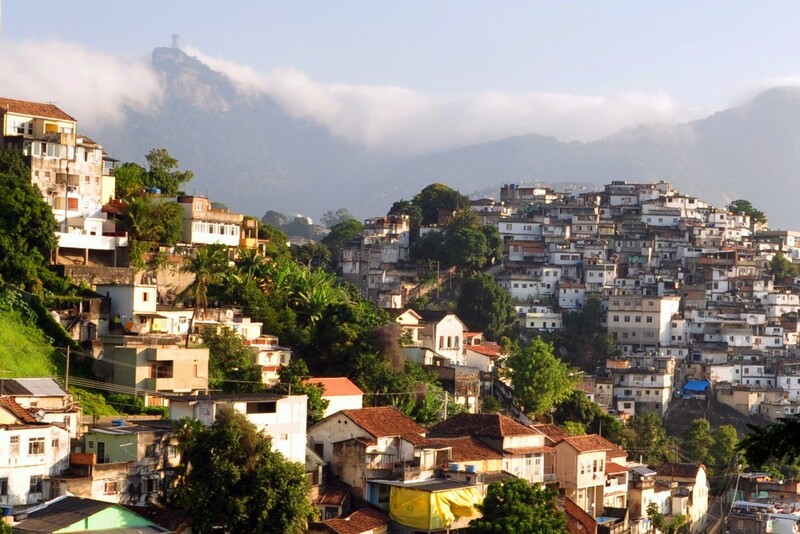 This poor community in Rio says yes, please,” the article flattens the favela’s diversity of perspectives in suggesting that the entire community unanimously supports the intervention. Vila Kennedy itself is stereotyped as “a violent shantytown of brick houses”—an amiss charge as the word “shantytown” alludes to the precarity of structures constructed from scrap materials like wood and corrugated metal—not sturdy brick and concrete buildings (originally constructed as a government-planned housing development). Beyond Vila Kennedy, the authors attribute this singular view to large swaths of the population residing in favelas across the city: “Rather than view the move as an invasion, violence-weary residents of the favelas, or shantytowns, hailed it as a liberation.” Another baseless statement stands out: “In Rio, the showcase city of the 2016 Olympic Games is now a distant memory.” Contrary to the authors’ claim, the “showcase Olympic city” is not a distant memory—it simply never transpired as a reality for favela residents. 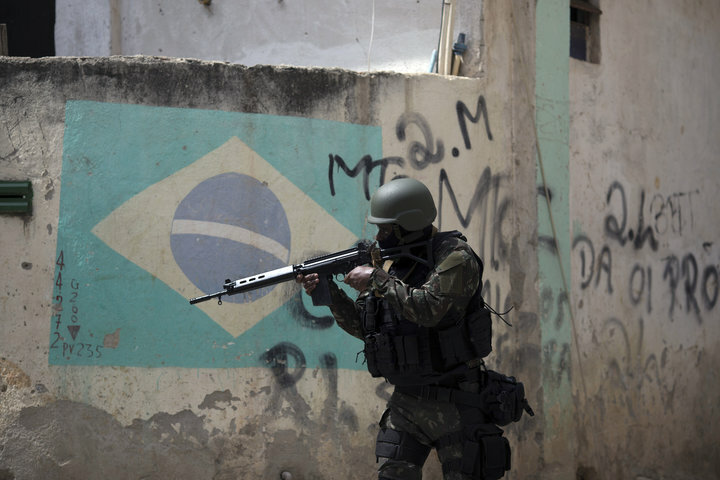 Behind the smokescreen of Olympic jubilation in select spaces in the city (i.e., those subject to the tourist gaze), favelas and peripheries across the city were the targets of policies of intense repression with deadly consequences throughout the period of mega-events. The Globe Post follows suit with this analysis of the military intervention. Its appearance as a legitimate, well-researched article belies its numerous misconceptions, inaccuracies, and logical fallacies. Premised on the notion that the problem of violence lies in the presence of parallel powers in favelas, where “an alternative order has been built” and criminal organizations have become “the ‘owners’ of the territory,” the author argues that violence is a problem of “institutional weakness.” The narrative is a sanitized one: attributing Rio’s violence to a “lack of recognition of the state’s and police’s legitimacy,” the author fails to contemplate structural conditions—systemic inequalities, institutional racism, and the criminalization of poverty—stemming not from government absence but rather its selective presence. 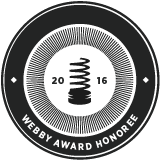 An earlier version of this article misidentified the title of Vice‘s short documentary film. The correct title is Ballet and Bullets: Dancing Out of the Favela, not Dancing Through Gunshots in Brazil’s Favelas. The former title referred to the video uploaded to YouTube, which had been modified from the title of the documentary. This article was written by RioOnWatch, and published on January 7, 2019.
in *Highlight, Favela Qualities, Research & Analysis, Understanding Rio, What's a Favela?